Emzor reacts to closure of production site by NAFDAC – Royal Times of Nigeria. 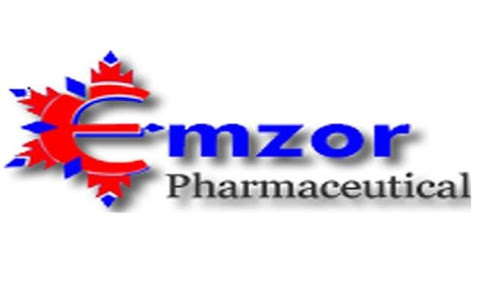 Emzor Pharmaceutical Nigeria Limited has reacted to the closure of its production site by the National Agency for Food and Drug Administration and Control, NAFDAC. According to the pharmaceutical company, NAFDAC has only temporarily sealed one of Emzor’s production sites, the liquid line. The rest of Emzor is still operating as normal. In a statement released today by the Emzor, it said NAFDAC sealed its production site 5 days after carrying out an inspection on the site. Emzor said NAFDAC raised no issues at the time of the inspection, only for them to return later to close the site without explanation. Emzor Nigeria, however, said it will continue to make good quality affordable medicines for the Nigerian public and their products are still available to buy. The statement reads, “NAFDAC have only temporarily sealed one of Emzor’s production sites, the liquid line. The rest of Emzor is still operating as normal. On Wednesday the 2nd of May NAFDAC inspected one of our production sites where Emzolyn with Codeine was made. There were given full access and our complete cooperation, with no issues raised at the time. On Monday the 7th of May, NAFDAC sealed the inspected site without giving us a reason nor an explanation of what the violation of the Good Manufacturing Practice (GMP) Code was and it will be wrong for us to speculate as to the reason why. Emzor continues to make good quality affordable medicines for the Nigerian public and the products are still available to buy. We believe in Emzor Wellocracy, unlimited wellness available to all and affordable by all”.